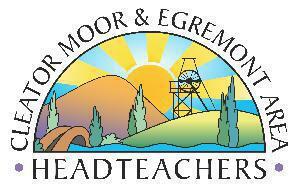 CLEGHEADS is a cluster group of local schools in the Cleator Moor and Egremont Footprint. They are accountable to the Local Area System Leaders ( LASL). As part of CLEGheads there are various opportunities for CPD, moderation and networking. We also keep up to date with Ofsted changes and recieving information form LASL, CASL and the Local Authority. Mrs Figes is the communication lead for CLEGheads at LASL.